Greece is a member of the European Union since 1981 and the Euro Zone since 2001. For the majority of High Net Worth individuals, the immigration and free travel to Europe is in the top of the priority list. Every EU state has different conditions under which a residency is granted. Greece has introduced one of the most competitive residencies by investment program in 2013, that provides a direct route to residency based on property acquisition without the need of any period of residency. The investment options are to purchase real estate or perform a strategic investment in the economy for the amount of only 250.000 EUR. By gaining the Greek Golden Visa the investor automatically gains the right to live in Greece and travel freely to Europe. 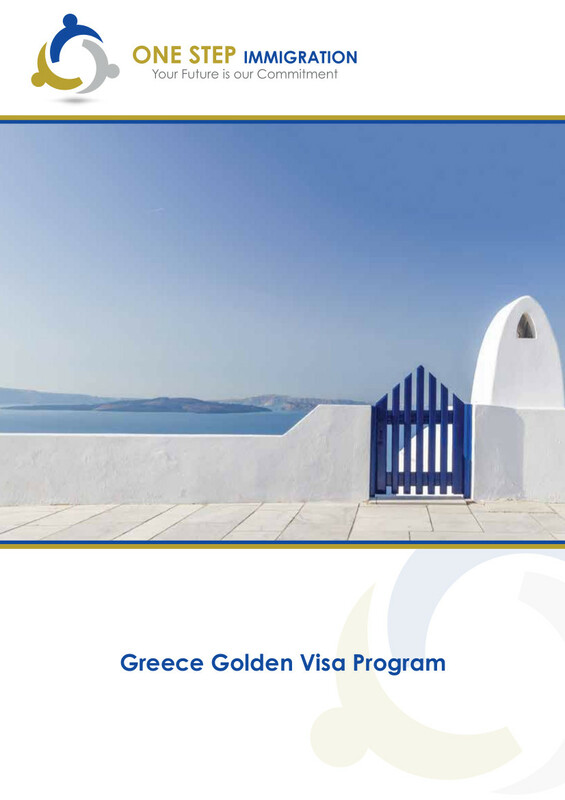 Due to its simplicity and flexibility the Greek Golden Visa is now considered to be one the most attractive and direct in Europe program for third country nationals.